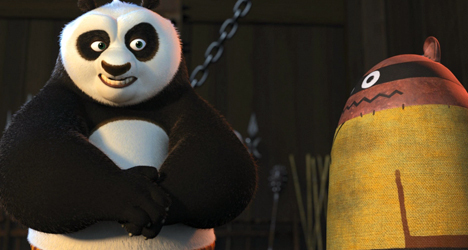 A scene from "Kung Fu Panda," a DreamWorks Animated Film animator Manuel Almela worked on. From a wild stallion to a family of gangster sharks to a pair of English sewer rats, animator Manuel Almela has given life to many different film characters in his 10-year career with DreamWorks Animation. 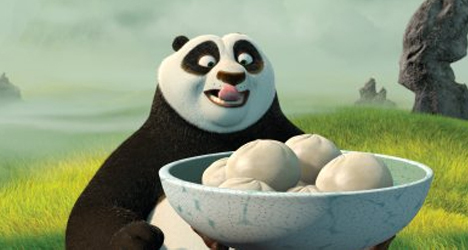 In his most recent film, “Kung Fu Panda” – featuring the voices of Jack Black, Dustin Hoffman and Angelina Jolie – Almela used his animation skills to tell the story of Po, a lazy panda who is chosen to fulfill an ancient prophecy to save the valley where he lives. 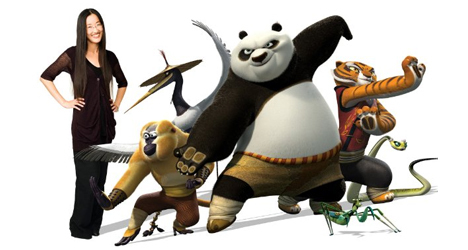 “Kung Fu Panda” is your seventh feature film with DreamWorks. What made this one special? The production itself was fantastic. The theme of the movie is something that really touches your heart. You can really identify with the characters. 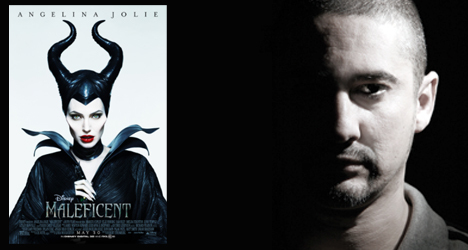 Is there a specific character in the film you were assigned to work on? Before, when we were using traditional pixels, we would focus on one character. Nowadays, we get on the computer and they give us one scene and we get to work on all the characters in that scene. Would you rather work like that or have your own character to focus on? To be honest, I like the computer. Before, you had to build the character a model, which could be very time consuming. I still like to sketch and draw, but using the computer makes it easier. It must be interesting to animate a panda doing kung fu moves. Did you have to study a kung fu expert to get those movements down correctly? We not only watched a kung fu expert, but we had to practice kung fu. We went and learned kung fu moves every other week to figure out the best approach to the movie. The [characters] are animals, but they don’t behave like animals. For example, we decided at the beginning of production that the panda would have 5 percent animal behavior and 95 percent human behavior. [The character named] Crane has 80 percent animal behavior and 20 percent human behavior. We had to focus on the type of personality that each character had, otherwise, it would look fake. Animation seems to be getting bigger and better each year. Is there room in this industry for 2-D animation? It’s a far more expensive approach. Producing an animation movie is a very expensive and lengthy enterprise. I don’t think there is going to be any more 2-D movies. The only people that are still doing 2-D movies are the Japanese with their anime. They don’t focus on the animation but on the storyboards and the visual effects. How do you grow as an animator when you’ve already secured a position with a company like DreamWorks? I’m an artist. I am always doing something on my spare time. 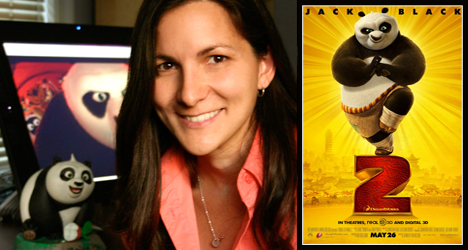 At DreamWorks, I am working with someone else’s characters and story. But, of course, I like to create my own stories and characters. I hope to create some of my own animated shorts someday.